This entry was posted in Apparel, Beauty, Collaborations, Fashion, Handbags, Jewelry, Nails, New Jersey, Philadelphia, Photography, Shoes, shoes, Style, Summer, Summer trends, Trends, Trends and tagged fashion, makeup artist, Nails, Philadelphia, photography, photoshoot, shoes, shopping, style, Summer trends, The Style Darling Photography, trend. Bookmark the permalink. 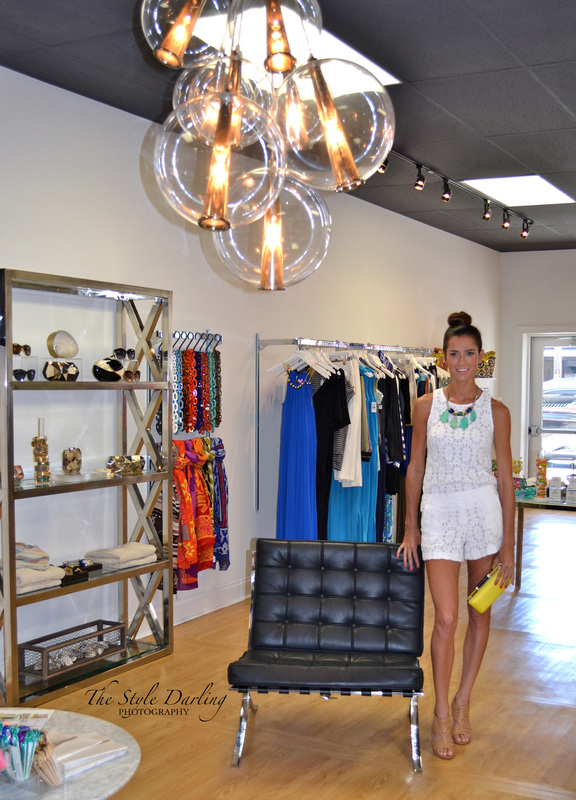 You should come check out Kiwi Boutique right around the corner! Hi Katie! Next time I’m down that way I would love to! Thanks!